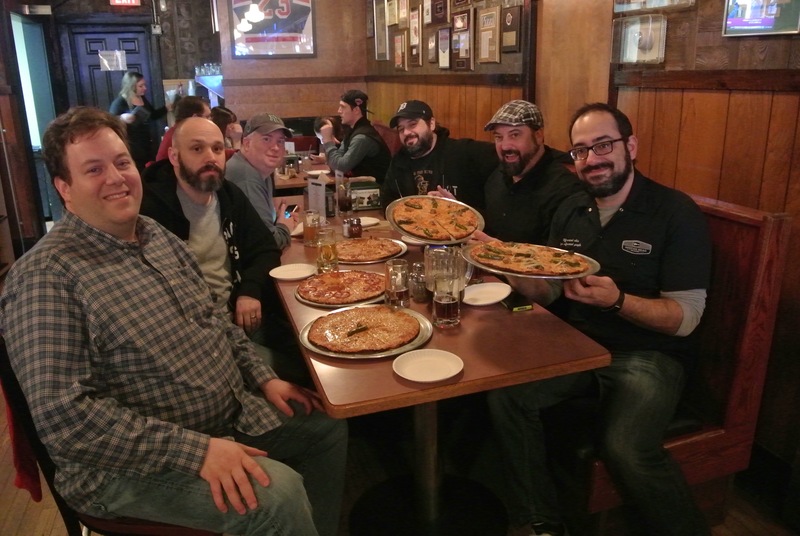 Part of The NYC Wing-Off crew stopped at Colony Grill Stamford after a day of eating countless hot wings. People went crazy when they learned that the new Waypointe District development of apartments, restaurants, and retail space would have a Grimaldi’s Brooklyn Pizza joint. They ranted, they raved, they dreamed of that pizza . . . and of course there were people who weren’t impressed. Some say New Haven style pies are king, or that other NYC pizza joints are where it’s at.